Welcome to the Boston United commercial department where all the latest sponsorship, advertising, hospitality and events news is available in relation to the 2018-2019 season. 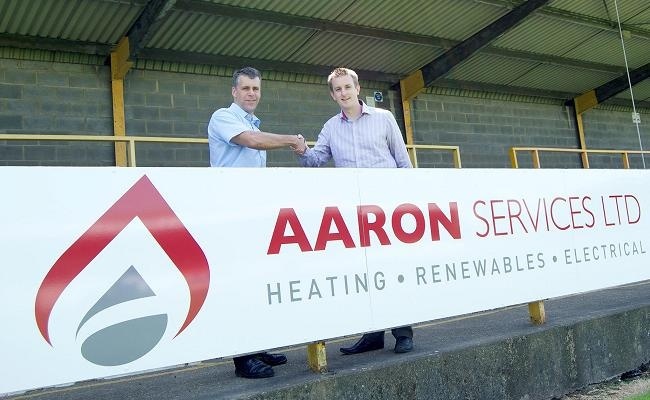 To register an interest in commercial activities at Boston United, please contact commercial manager Craig Singleton on (01205) 364406 or via e-mail. Details of different elements of the commercial department can be found via the links on the navigation menu (left). Follow United's commercial department on Twitter via @BUFCCommercial and @craigsingleton.